Are you looking to save thousands? Look no further this home qualifies for a NO CLOSING COST LOAN. Don’t miss this opportunity to have your own personal oasis located on a saltwater canal with direct access to the Gulf. 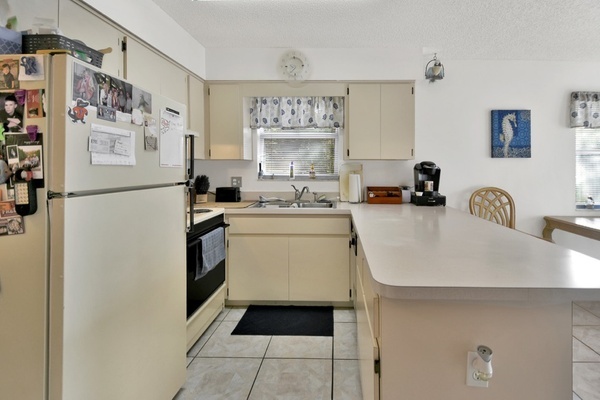 Enjoy this three bedrooms + office, two and a half bath pool home. 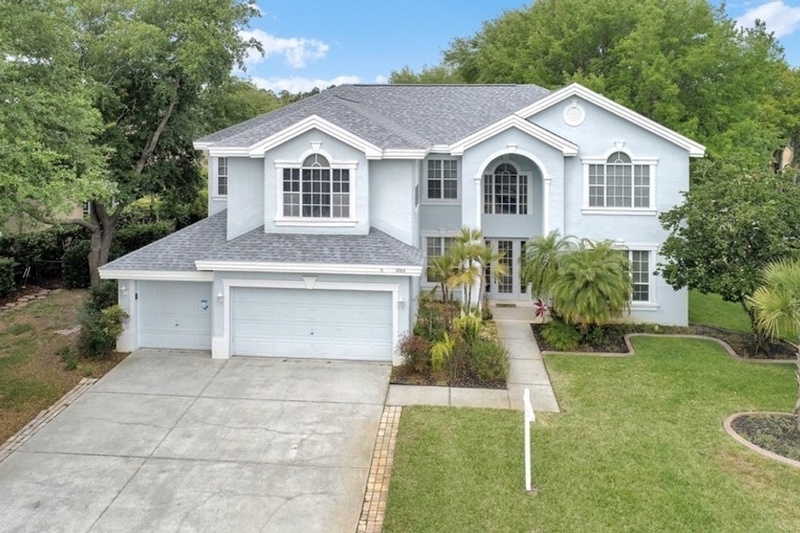 Welcoming a bright and open layout with plenty of windows and vaulted ceilings create just the right Florida feeling. The kitchen overlooks the casual eat in space with spiral staircase leading up to the Master suite + airy loft. The master suite offers a walk in closet and master bath with dual sinks, granite counter tops and tiled shower. Down stairs you have two generously sized bedrooms + home office which share a nicely appointed bathroom. Perfect place to entertain and gather with family in the spacious living room with large sliders opening up to the pool deck and in ground pool with gazebo. This home is equipped with a whole house generator, boat dock and boat lift. Conveniently located to historic downtown of Palm Harbor with a variety of quaint shops, restaurants, and bars and less than 10 minutes from the Tarpon Springs Sponge Docks. Popular Dunedin is less than 20 minutes away. Innisbrook golf course with 4 championship golf courses is nearby. Bike the Pinellas Trail north into Tarpon Springs or as far south as St. Petersburg. Schedule your private showing today!